Pictured at the far right of the first photo is the late Ken Coleman. This was the day I met him and over the next 4 years he developed into a good friend and keen supporter of my photo work. He was a true gentleman with a positive spirit who passed away in late July, 2013. I will miss him a lot. Photo #2. The Heron spots something. 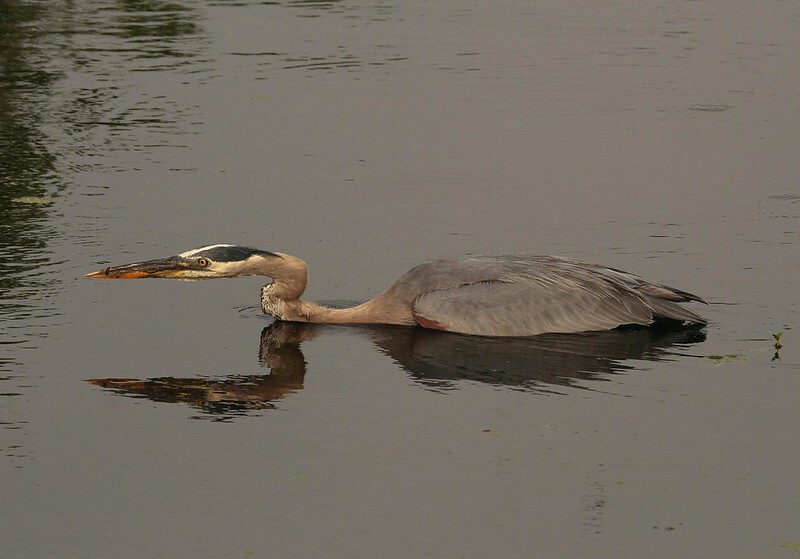 This picture is not stretched-the Heron was laid out this way to conceal its approach.